What does the funeral plan cover? KEY FEATURES Silver Clouds Later Life Planning Ltd are proud to work closely with Veterans Bereavement Support Service. Together we provide a facility for Servicemen, Ex-Servicemen and Women and their families, that in recognition of their service to our country we have a designated high quality discounted Specialist Armed Forces Funeral Plan. What does the funeral plan cover? KEY FEATURES Silver Clouds Later Life Planning Ltd are proud to work closely with Veterans Bereavement Support Service. 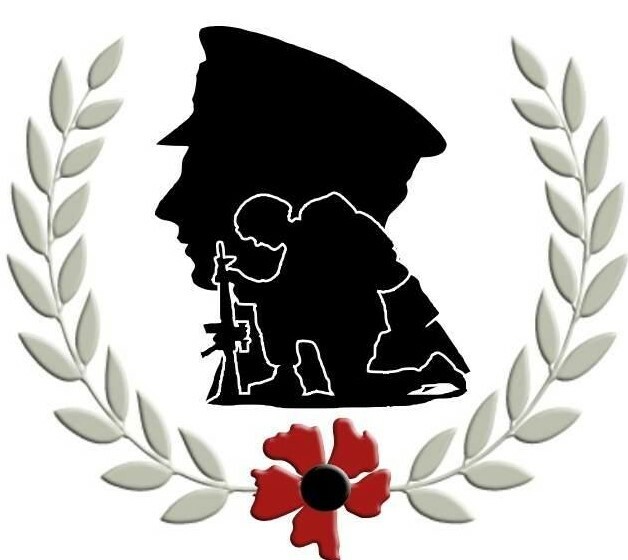 Together we provide a facility for Servicemen, Ex-Servicemen and Women and their families, that in recognition of their service to our country we have a designated high quality discounted Special Armed Forces Funeral Plan. 12, 18, 24 or 48 months.